I’m almost to the point of begging everyone I see who wants to listen to me talk about Bible, “Read the Bible. READ the Bible.” I did some teaching on the ten commandments and ten commandments monuments recently with some folks who were working in their churches and they’re active and they have long history of this. One or two people said, “Y’know I’ve never actually read the ten commandments.” I see the plaques on the walls and I know about them and hear about them all the time, but I’ve never actually sat down and read them.” And I said, “Yeah, and you probably didn’t know there’s one in Exodus and one in Deuteronomy. And they’re MOSTLY the same. But even to say they’re mostly the same raises some questions. Did you know that Jews have a different ordering than Christians have? It made me remember that we’ve GOT to read these texts. There’s lots in the texts that I don’t like. They challenge my modern sensibilities. But if I don’t read them, if I don’t study them, if I don’t talk about them, if I don’t OWN the texts in my tradition, someone else will. And they’re going to talk about them in ways that I disagree with. But since I don’t know them, I won’t know what to do with them. If you do actually start reading it, you might see the Bible for what it really is. You might start thinking critically, entertaining dangerous ideas, and the next thing you know you might find yourself having to rethink your faith in light of science, the modern world, and the needs of people in the 21st century. 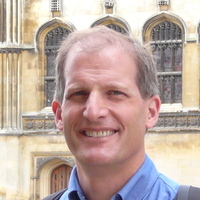 Mark K. George teaches Hebrew Bible at Iliff School of Theology in Denver, Colorado. 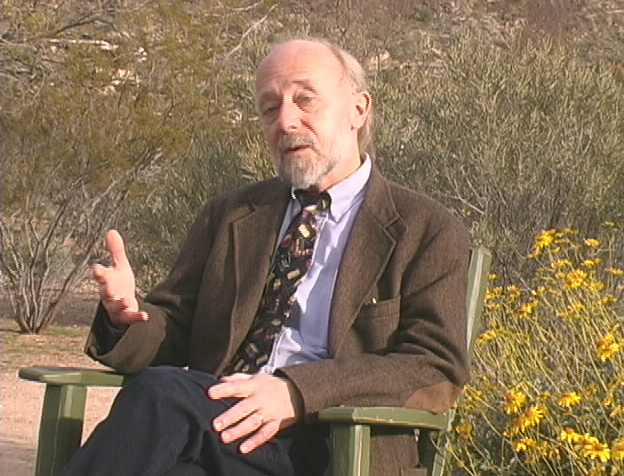 His publications include Israel’s Tabernacle as Social Space (SBL, 2009) along with entries and chapters in edited books and articles in academic journals. He is an active member of the Society of Biblical Literature. 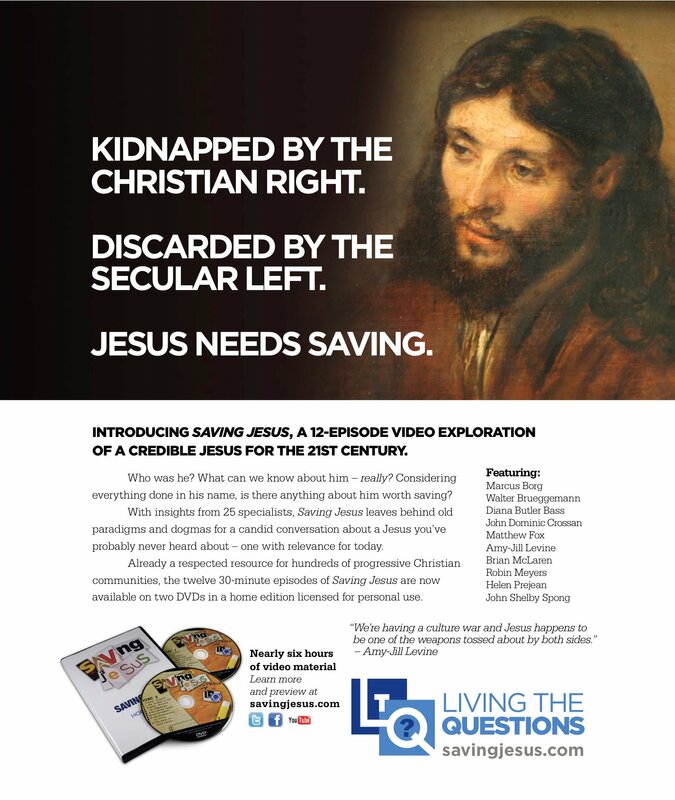 Dr. George is a featured contributor in Living the Questions‘ upcoming series on the origins of the Bible. LtQ2 contributor Rev. Dr. Barbara Rossing speaks for many rational followers of Jesus when she acknowledges that the rapture is nothing but fear-based spiritual abuse. Calling it the “rapture racket,” she points out how the rapture industry preys on desperate people frightened by unscrupulous and misguided teachers. In Episode 13 of Living the Questions 2, “Debunking the Rapture,” Prof. Rossing gives an overview of her book, “The Rapture Exposed.” Make sure to check out the clip below — before it’s too late! Sadly, even a lot of non-fundamentalist Christians are allowed to believe a soft version of the rapture claptrap (59% of Americans according to a 2003 poll by Time magazine). Many clergy run scared on the subject and can’t come right out and say that not only is the rapture not going to happen on this or that date, it’s not going to happen EVER. To do so would commit one to the study of historical context and a critical reading of scripture that might very well call into question many of people’s simplistic ideas about their faith. What’s it going to be? Jesus said love your enemies — unless they don’t believe the right things. Then Jesus is coming back to torture and kill them with extreme prejudice. God is love — unless you’re gay or lesbian and then God thinks you’re an abomination to be “cured” or killed. The bottom line is that the whole idea of the rapture and the literal and violent apocalyptic second-coming is not only un-Christian but a betrayal of Jesus’ core teachings. 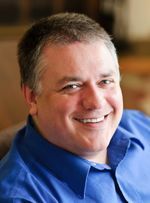 While there is absolutely nothing to fear from the ravings of apocalyptic preachers and fundamentalist personalities, their ridiculous claims continue to erode whatever reputation Christianity still has among thinking people. The challenge for 21st century followers of Jesus will continue to be one of offering an alternative to the fear and violence embraced by so much of the Church. The overall responsibility of disciples today is to bearers of hope and reconciliation to a troubled world; doing our part to realize peace and bring healing to the nations, one person at a time. 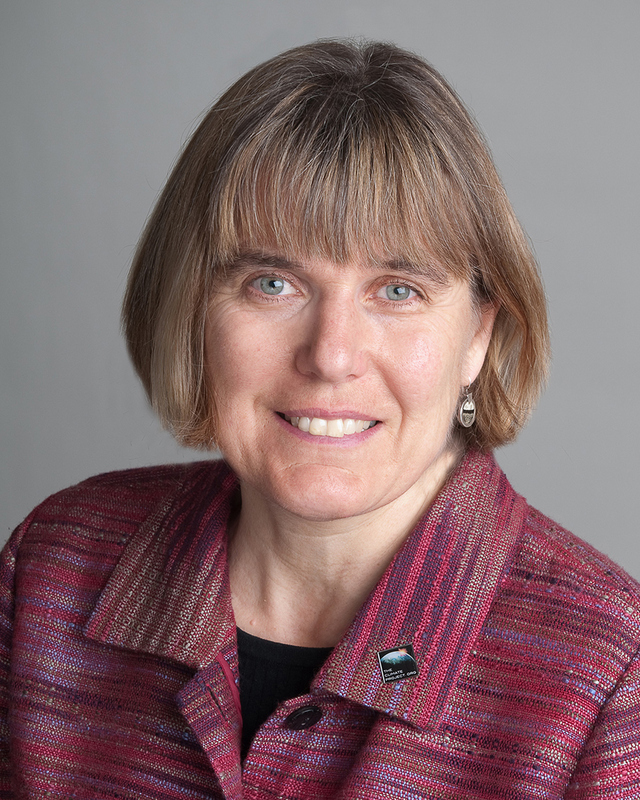 Barbara R. Rossing is professor of New Testament at the Lutheran School of Theology at Chicago, where she has taught since 1994. She appears in both Living the Questions 2 and Dream, Think, Be, Do. 1. irrational tantrums among evangelical Christians over Rob Bell’s book, “Love Wins”: that’s quite a hellabelloo over Rob’s new book! Having perused an advance copy, we can say that what’s news in evangelical circles is downright passé to most mainline and progressive Christians. For many evangelicals, heaven and hell are at the heart of their so-called “good news,” resting in the comfort that their told-you-so reward is all the more satisfying in the knowledge that countless others are being punished for eternity by an all-loving but sadistic God. On a practical level, Bell is messing with the evangelical “business model.” Promising a reward in heaven or threatening people with torture in Hell keeps plenty of butts in the seats of countless mega-churches. But more than that, Bell is threatening the very core of evangelical Christianity’s purpose. Denying Hell’s existence leaves evangelicals to wonder, “Why be a Christian?” After all, what’s their understanding of the gospel if it’s not simply glorified fire insurance? Could Jesus’ life and teachings amount to something more than a Get Out of Hell Free card? We progressives like to think so. 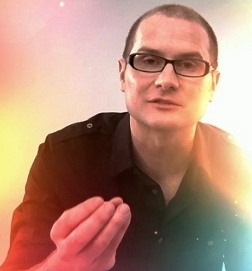 So, while blogger John Piper recently tweeted, “Farewell, Rob Bell,” we offer a hearty “Welcome, Rob Bell!” Welcome to a Christianity that has left behind the fear-based, exclusive, and literalistic burdens of right belief in favor of a gospel that is open, inclusive, and grace-filled. It’s a way of following Jesus that you might even say is hell-bent — on naming and mending the injustices and hells that people suffer this side of death. PORTLAND, OREGON – What is media giant Entercom Communications afraid of? Curriculum publisher “Living the Questions” recently contracted with three of Entercom’s Portland area stations, KGON-FM (Classic Rock), KWJJ-FM (Country), KYCH-FM (Classic Hits) to run professionally produced ads as part of their online streaming radio services. Without an explanation beyond “due to listener complaint,” the ads were pulled after only one day. Portland was chosen specifically because of its established reputation as a liberal-leaning market. However, there seems to be very well organized opposition to any message other than that deemed acceptable to the Christian Right. That or it doesn’t take much for Entercom to be threatened into compliance with the expectations and prejudices of a fraction of their listening community. And now, after moving the ads to “substitute” Portland radio stations, Alpha Broadcasting’s KINK has pulled the ad because, according to KINK’s Amanda Quillen, programming is “getting flooded with calls & emails” “from angry listeners ‘bothered’ by the message.” Are these angry conservative Christians calling? Angry liberals? If it is angry Christians defensive about their narrow interpretation of Jesus, how are they any different from Muslim Extremists who react so negatively to representations of the prophet that they deem offensive? What’s going on in Portland? In a similar development, a print version of the banned radio ad is scheduled to run in the same region in Time, Newsweek, and The Week at the end of January 2011. Although the ad is a simple picture of Jesus along with the questions above, the legal department at Sports Illustrated rejected the ad as too “jarring.” No further explanation was available. “Saving Jesus” co-author, Jeff Procter-Murphy, has run into similar challenges in the past. He recalls trying to rent a billboard promoting the work of pro-LGBT clergy group, No Longer Silent: Clergy for Justice, in Phoenix. Clear Channel refused to release available billboards for the ad. As Clear Channel had the monopoly on the market, the group had no other options.